A cooperation agreement between Mazzeschi s.r.l. 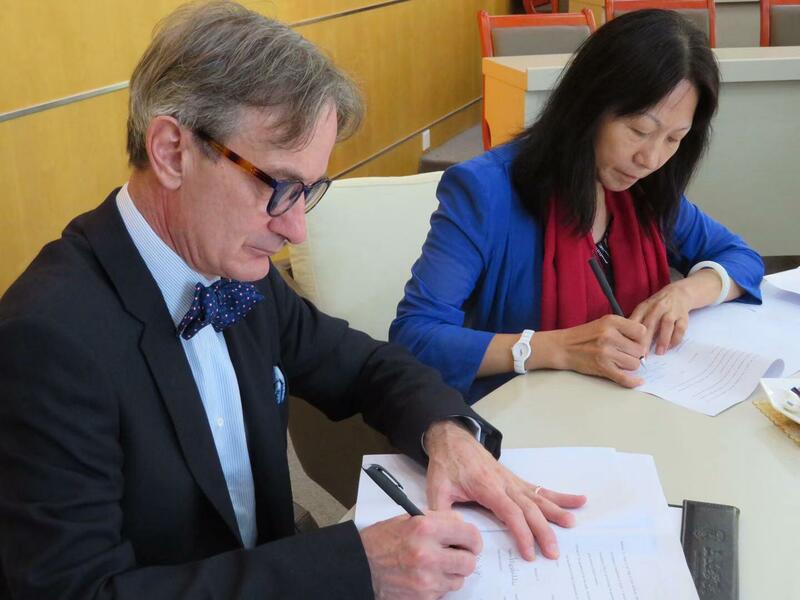 and School of Law and Sociology of Sanya University officially signed. 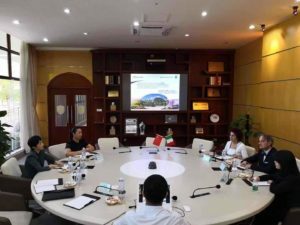 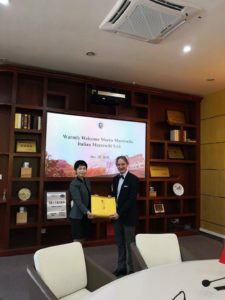 We are honored to announce the signing of a cooperation agreement with the School of Law and Sociology of Sanya University in China. 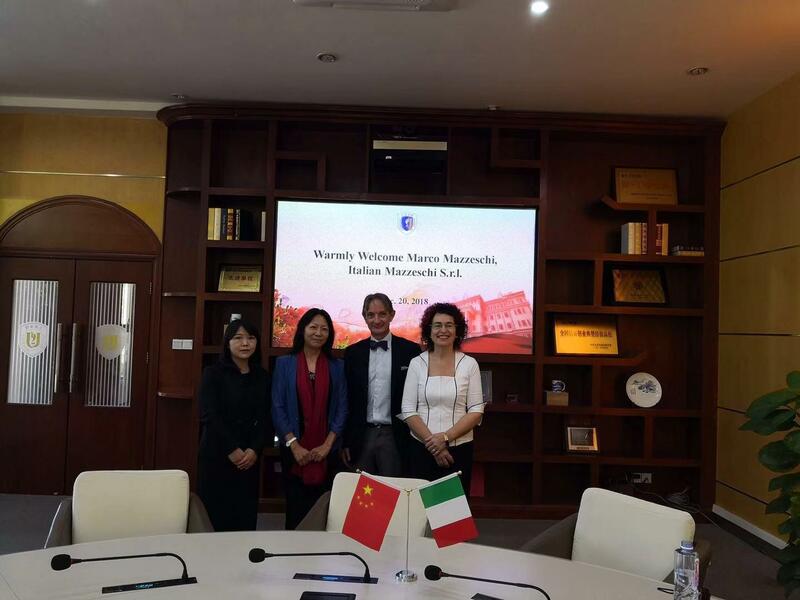 Mazzeschi s.r.l. will grant a scholarship and host 2 students for a 1-month internship in our offices starting from 2019. Furthermore, Avv. 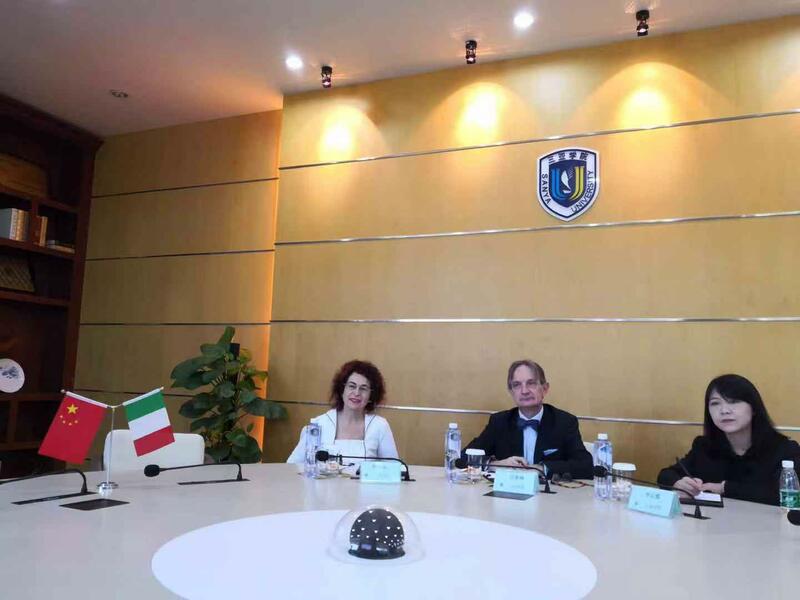 Marco Mazzeschi will be giving a periodical lecture in the school of law each semester. 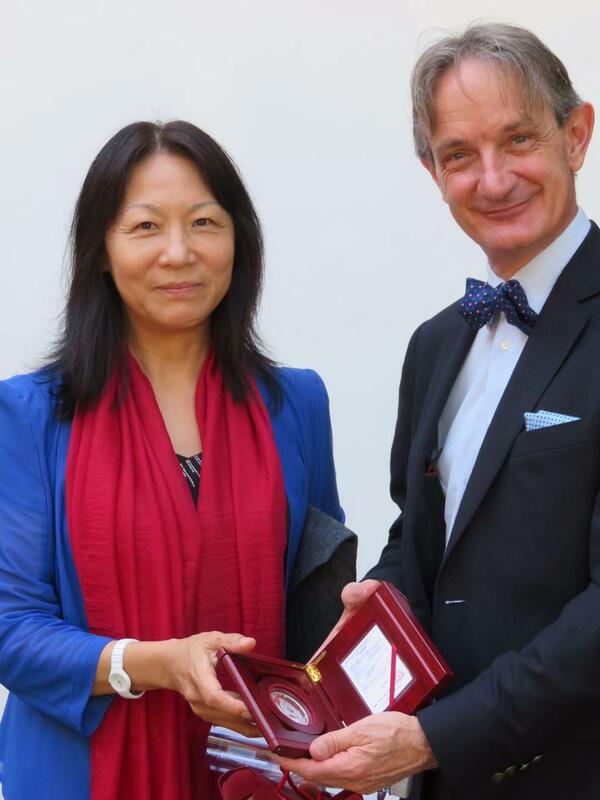 We would like to express our gratitude to Prof. Song Yan, the Dean of the Law School, and to Prof. Xiunxia Li.